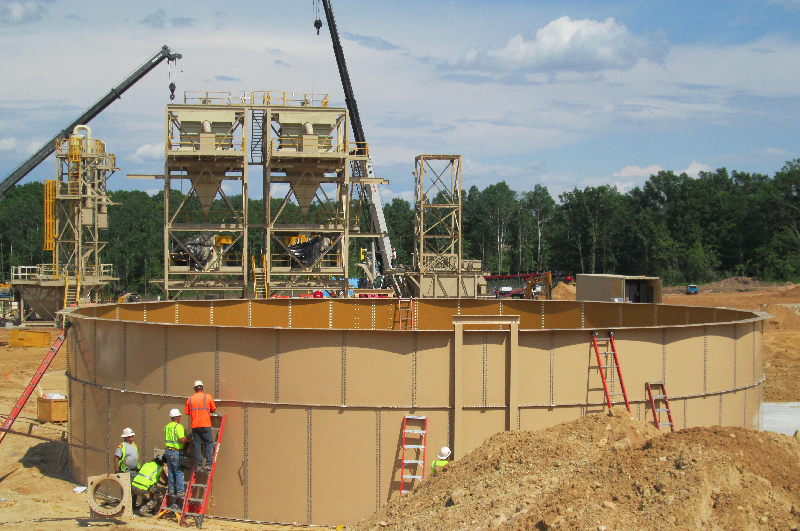 We're no small company at AZFAB… not any more! 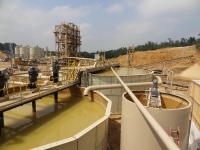 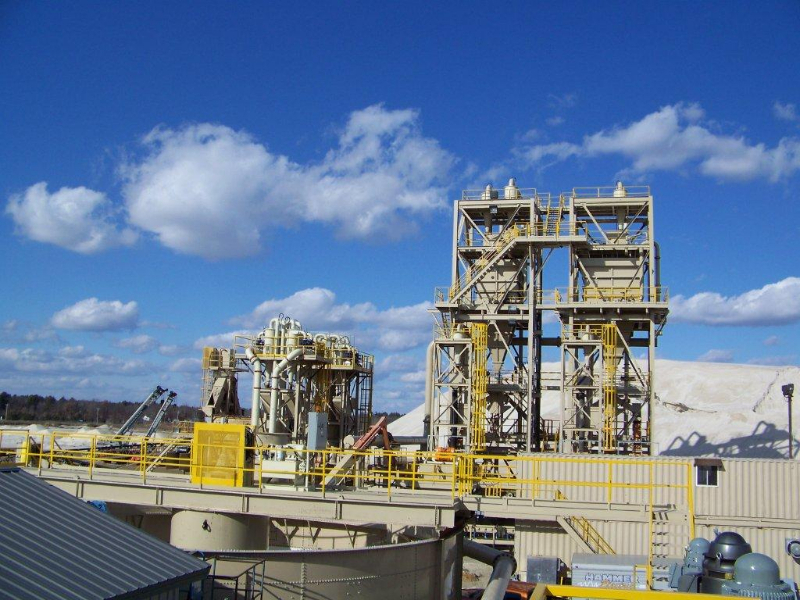 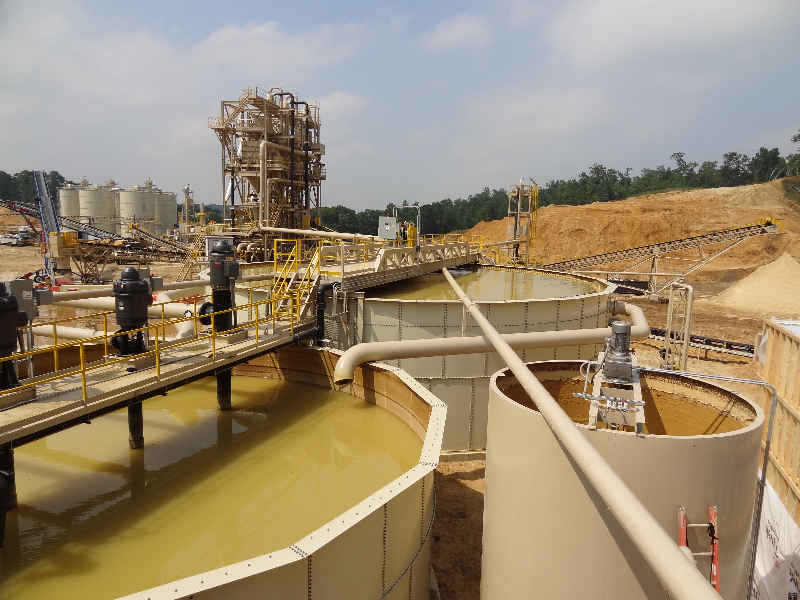 In the last five years, we've increased our facilities giving us the ability to expand our equipment offerings and help aggregate suppliers react to the thriving demand of frac sand. 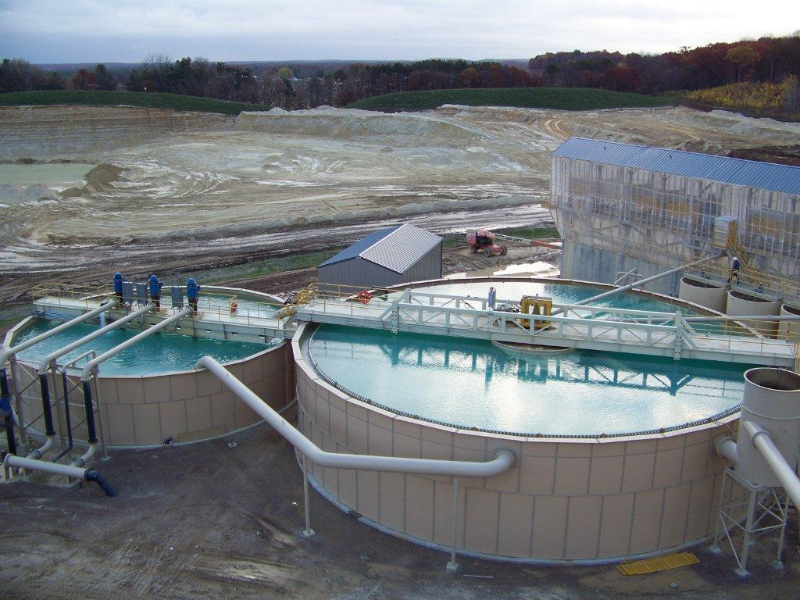 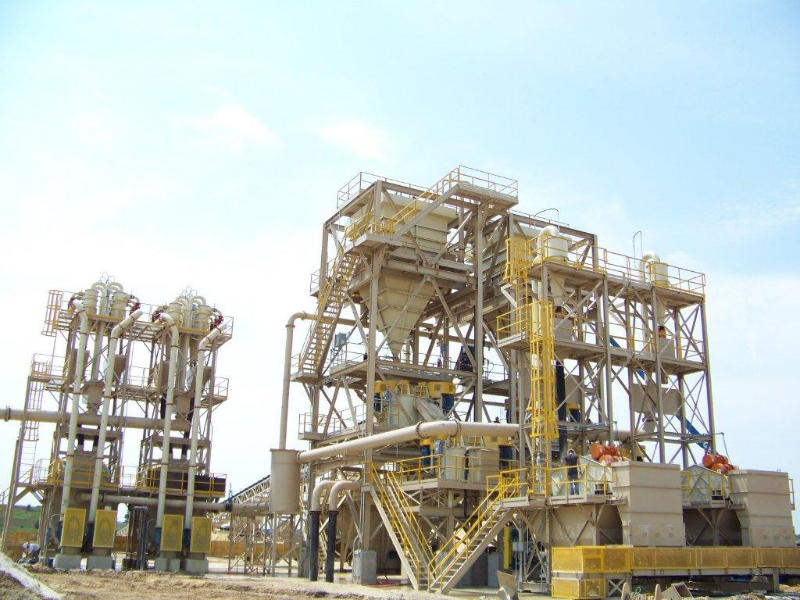 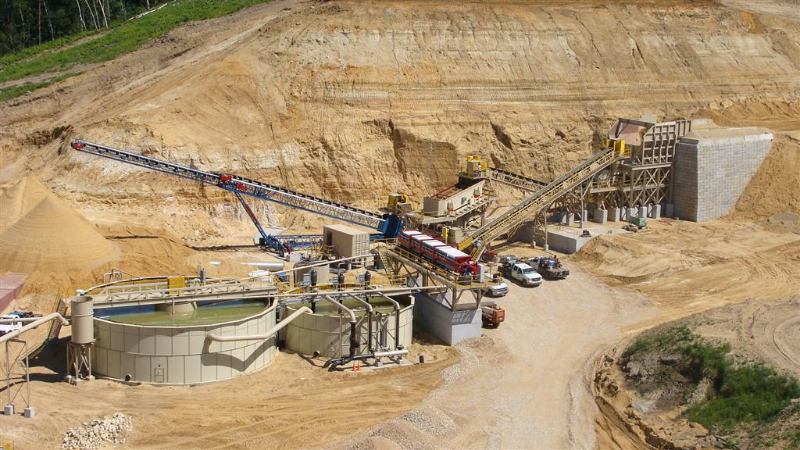 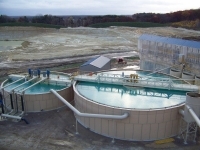 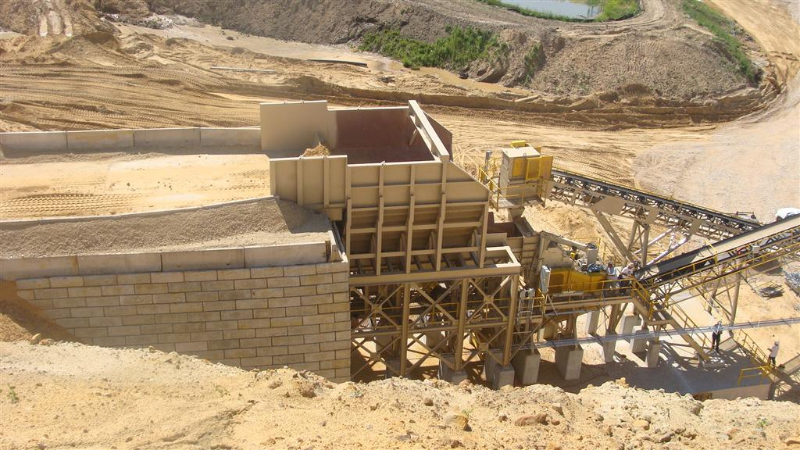 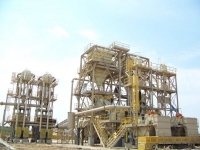 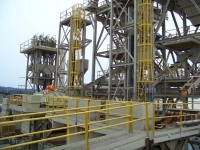 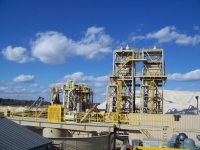 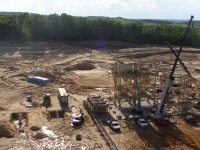 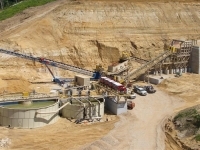 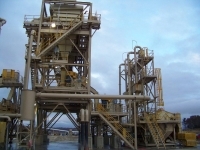 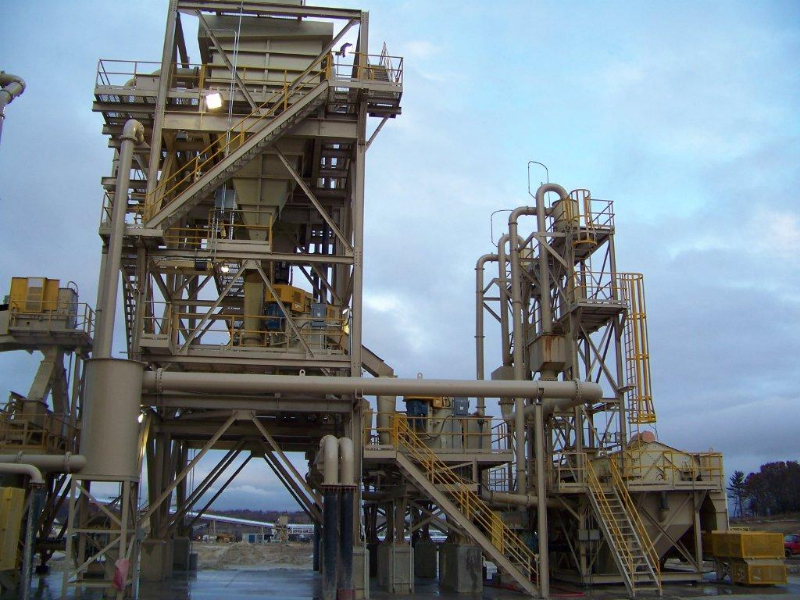 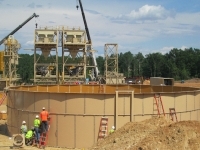 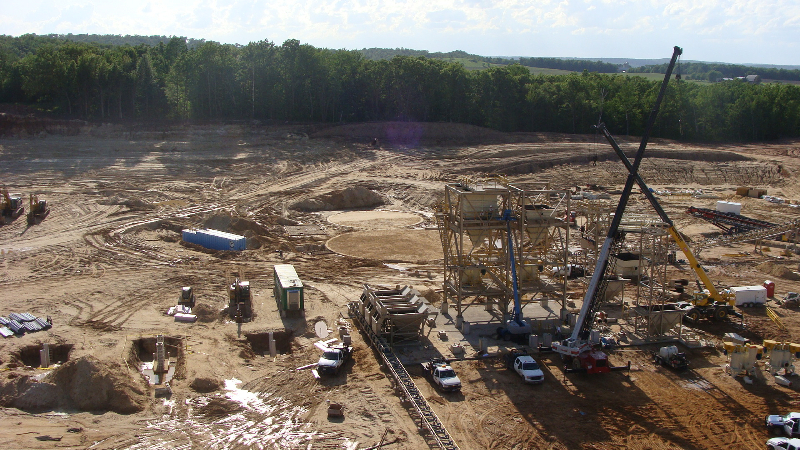 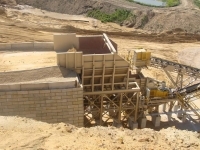 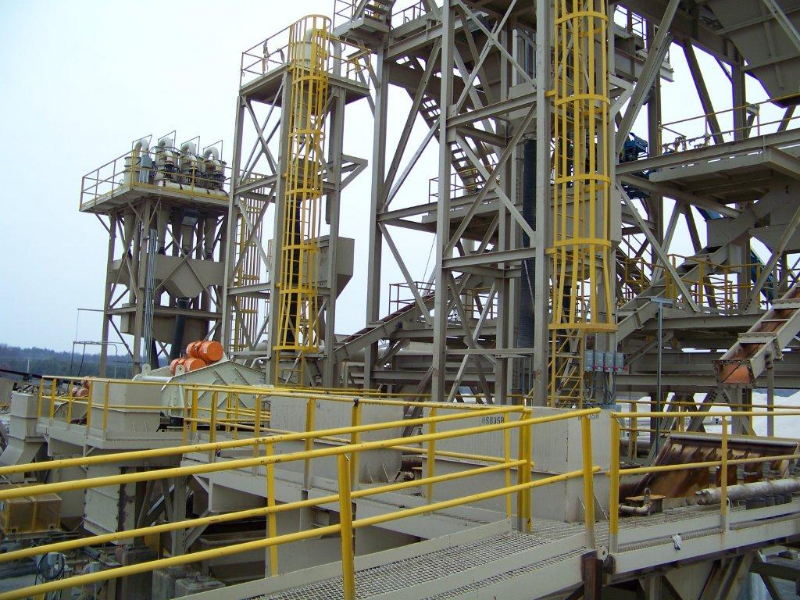 This page is dedicated to the frac sand systems we've built. 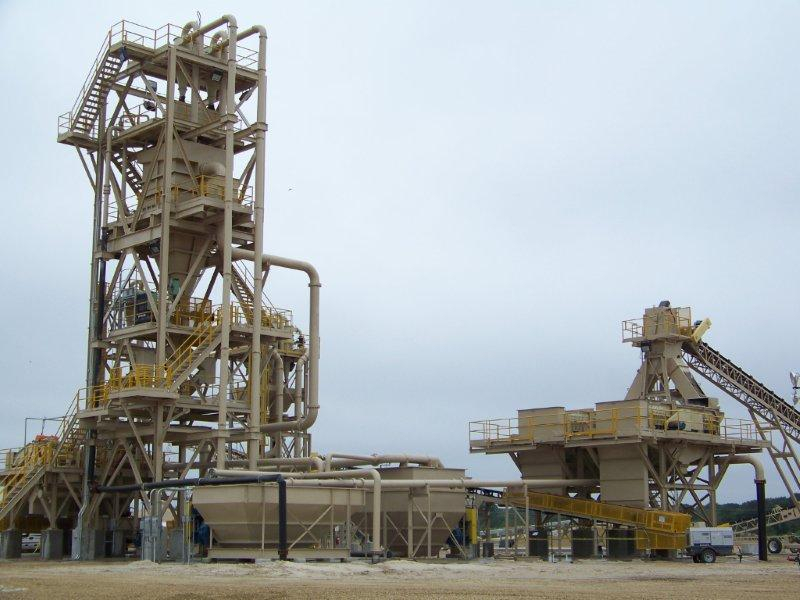 These are effective and efficient systems ranging from 350 tons up to 800 tons.